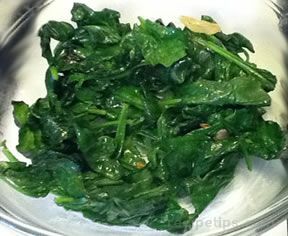 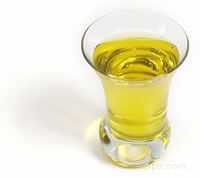 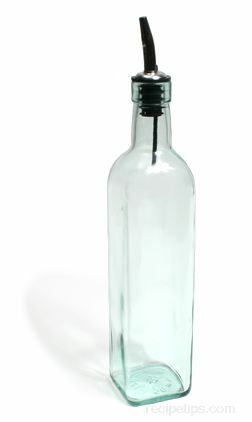 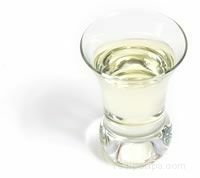 A term that refers to olive oil that is light in flavor: It is not a designation for olive oil that is low in calories. 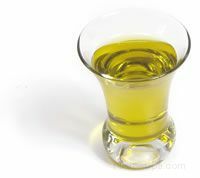 All types and grades of olive oil contain the same amount of calories (120 calories per tablespoon). 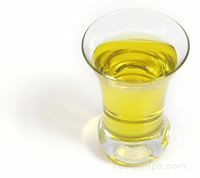 The flavor of light olive oils is less pronounced than that of regular olive oils because of a special filtration process that is used during production. 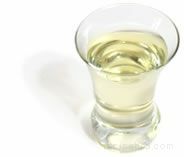 Light olive oils are very popular among consumers who are looking for healthful oil without a strong flavor. Some of the names given to olive oil that is light in flavor include, Lite Olive Oil, Mild Olive Oil, Mild in Taste Olive Oil, Light in Taste Olive Oil, and Mild in Taste Virgin Olive Oil.